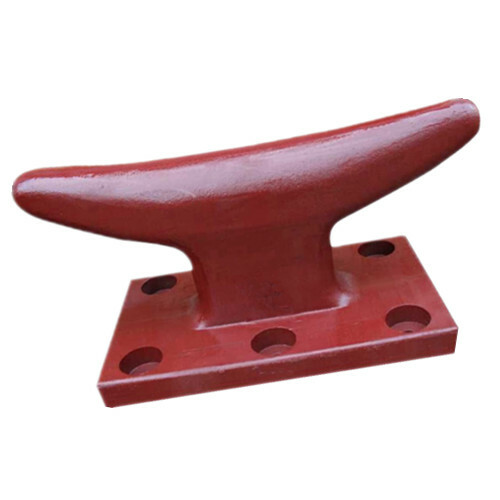 Special specifications of Cast Iron Marine Part Boat Cleats can be produced with customer's requirements and drafts or samples and drawings. A wide range of Marine Hardware and Deck Fittings are available, such as Anchors, Cleats, Chocks, Fairleads, Rigging Fittings, etc. 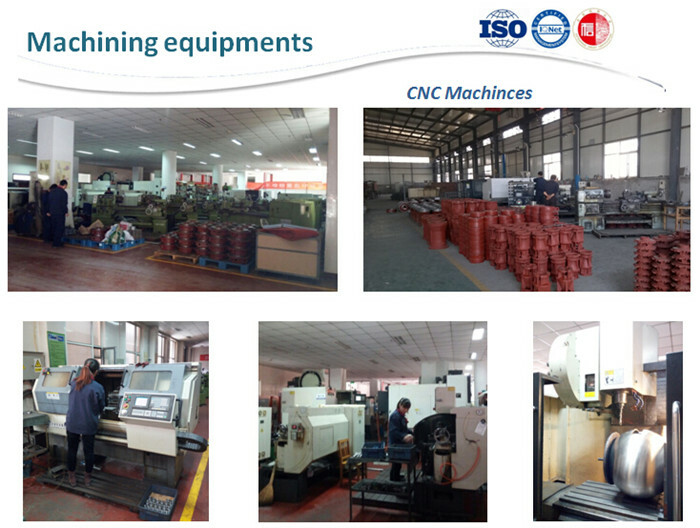 If you have the demand, please contact with us. We can supply the best competition with the best prices. 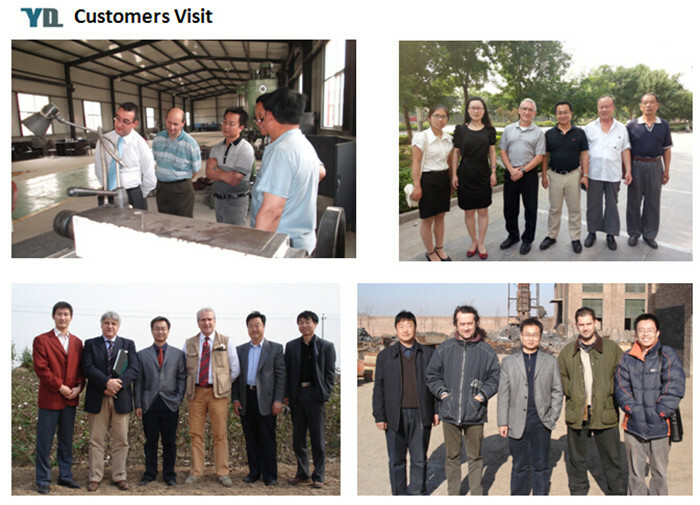 Hope we can establish a long term business relationship with you and your company and realize win-win cooperation. 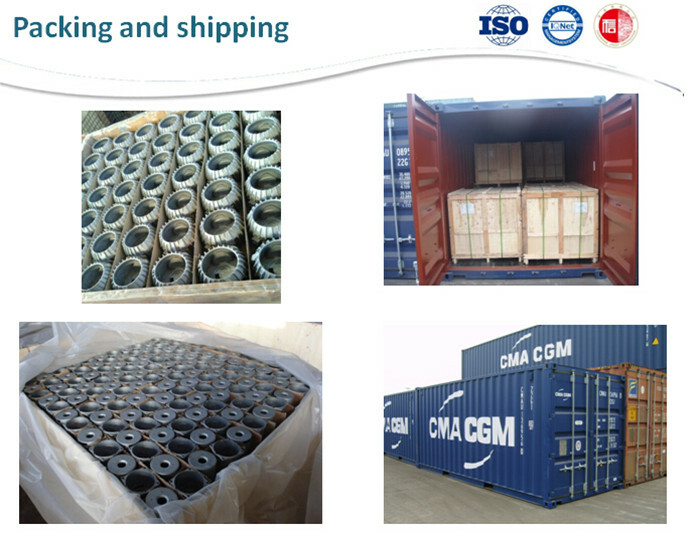 We can booking space for customer and also allow customer find freight forwarder . The truck with container come to my company to load the products then go to Tianjin Port. 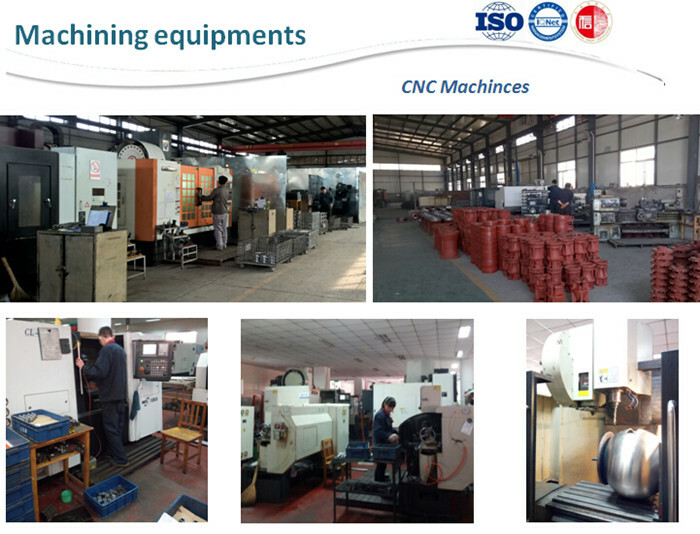 There are also a wide range of Iron Casting Products available, such as Cast Iron Pump Parts, Cast Iron Valve Parts, Cast Iron Auto Parts, Cast Iron Machinery Parts and Cast Iron Civilian Products. 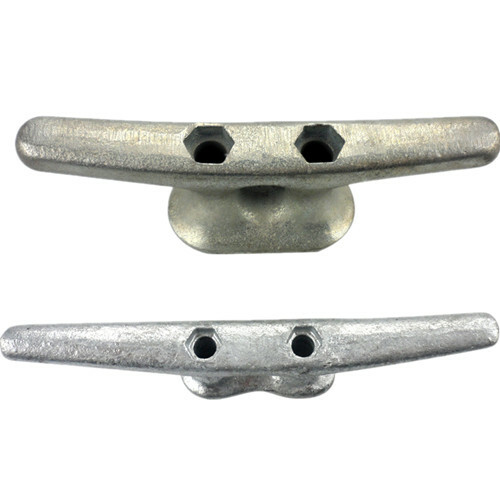 Looking for ideal Iron Casting Marine Part Mooring Cleats Manufacturer & supplier ? We have a wide selection at great prices to help you get creative. 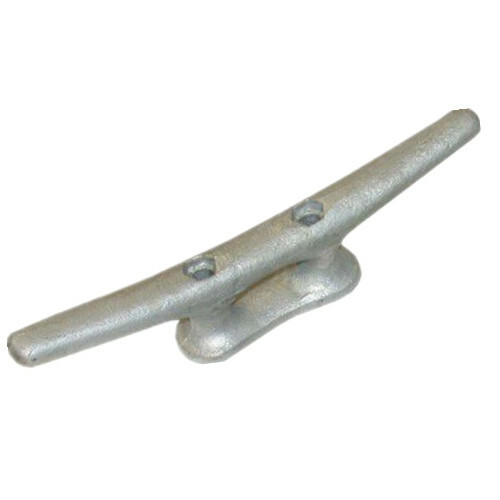 All the Galvanized Iron Dock Edge Cleat are quality guaranteed. 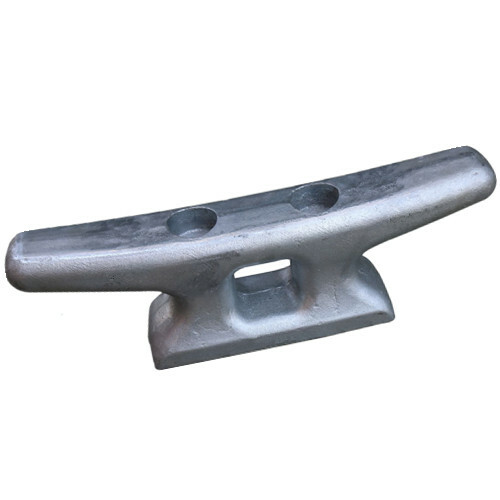 We are China Origin Factory of Marine Deck Equipment Cast Cleat Hitch. If you have any question, please feel free to contact us.